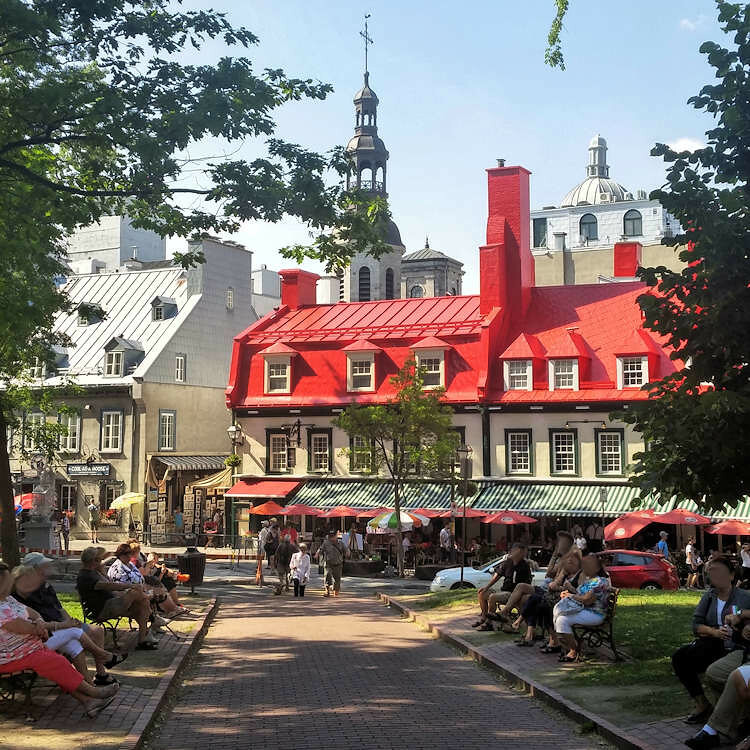 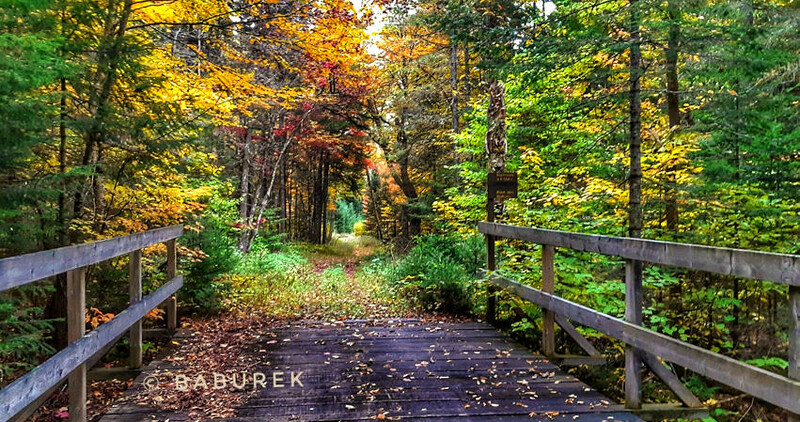 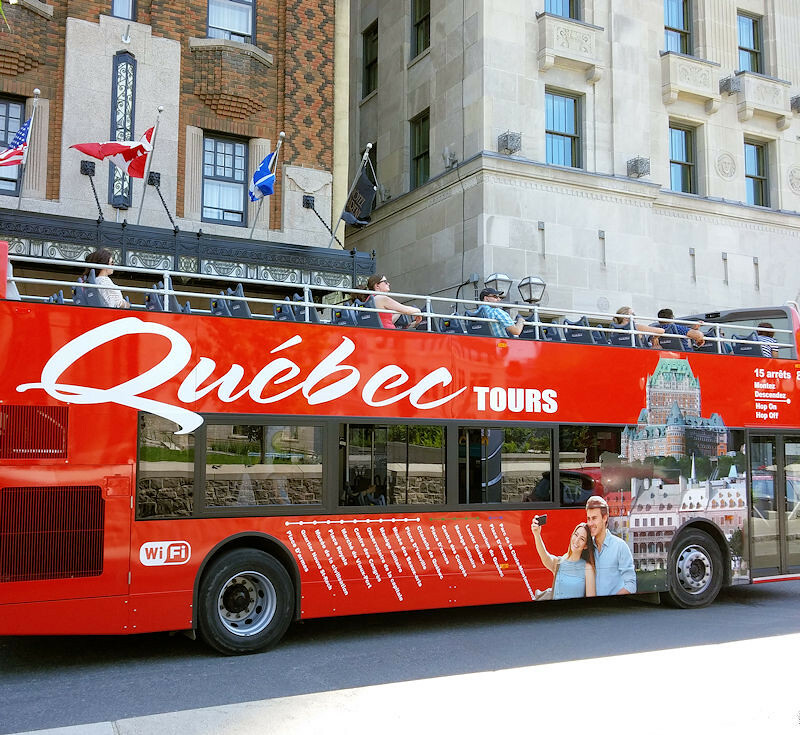 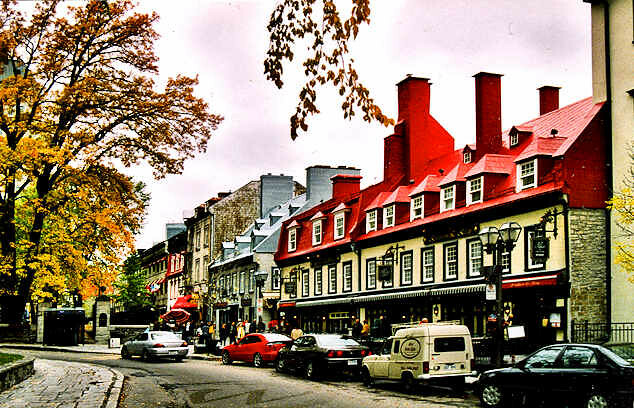 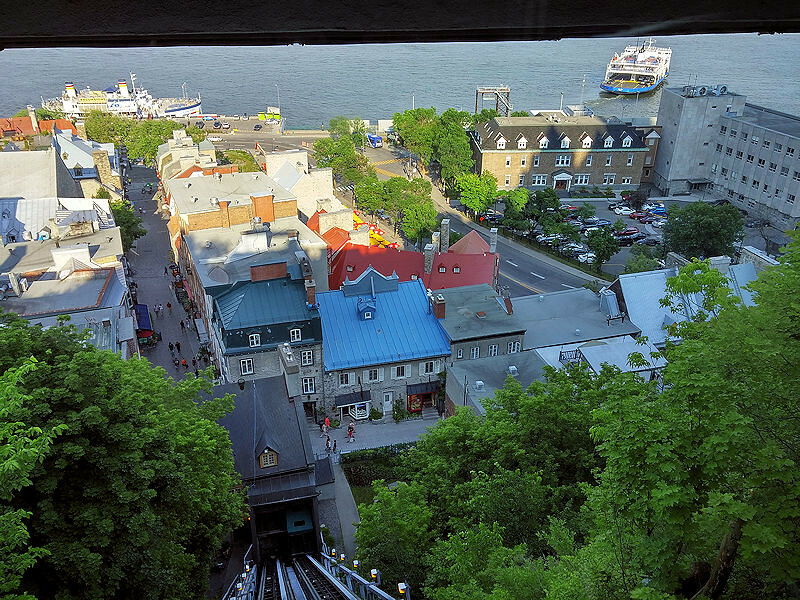 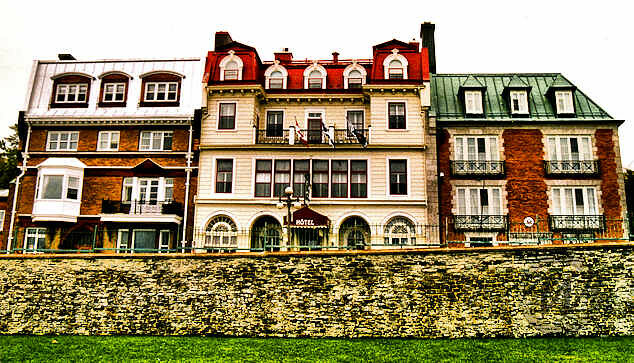 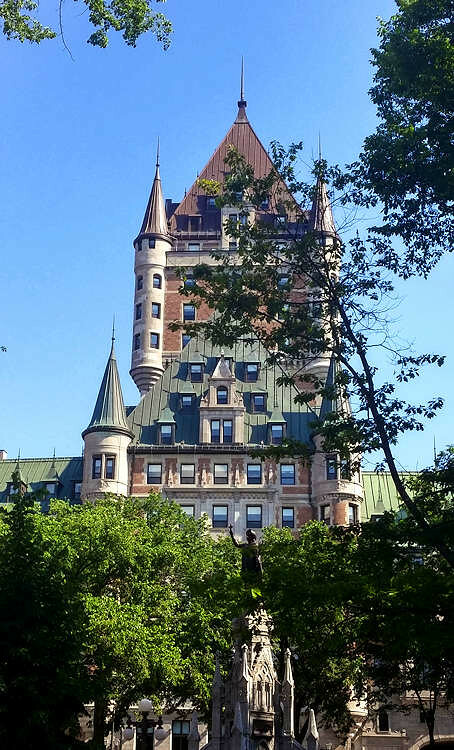 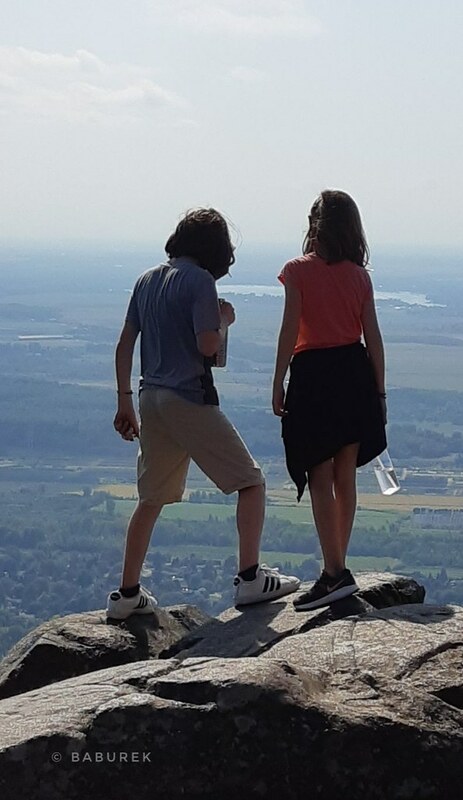 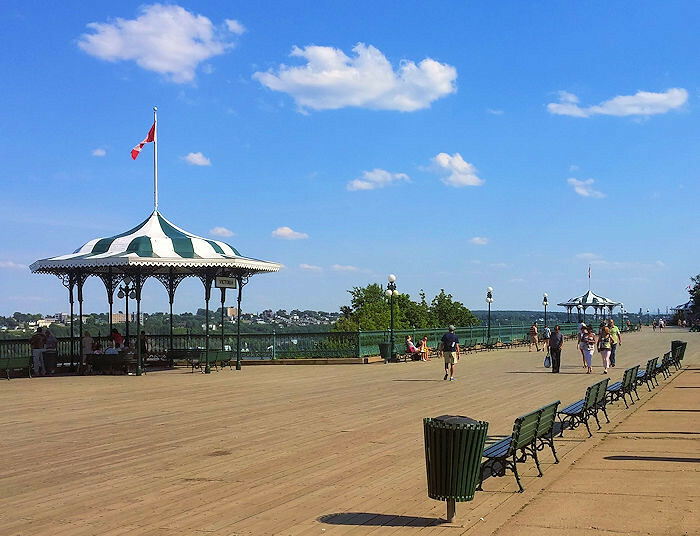 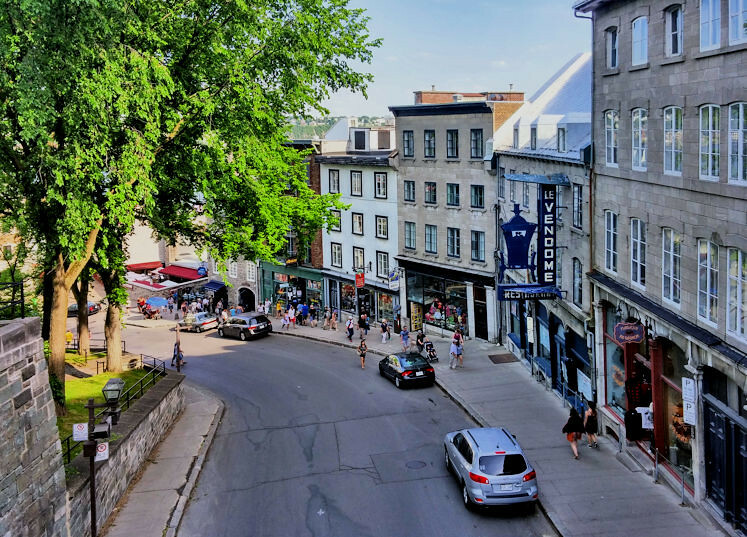 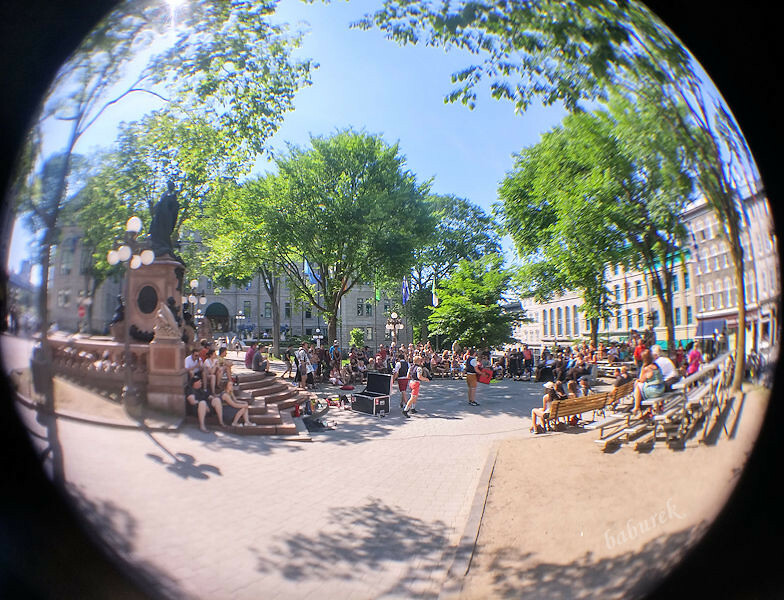 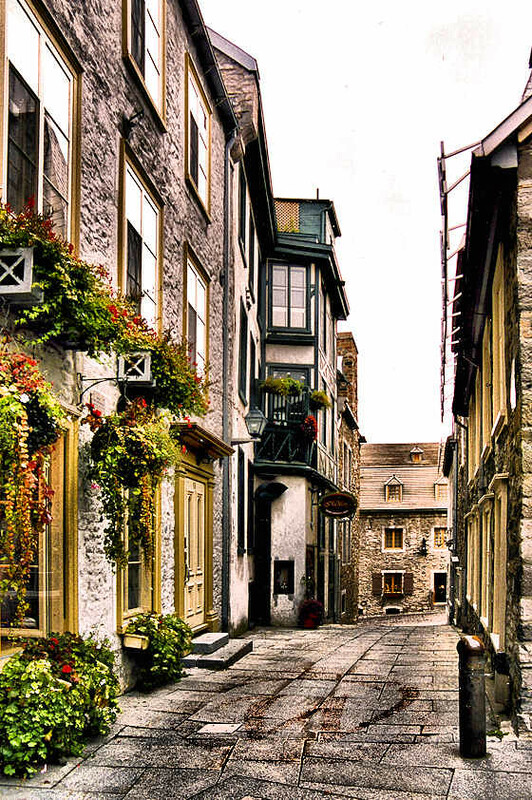 One needs at least a couple of days to enjoy and explore Québec to the fullest. 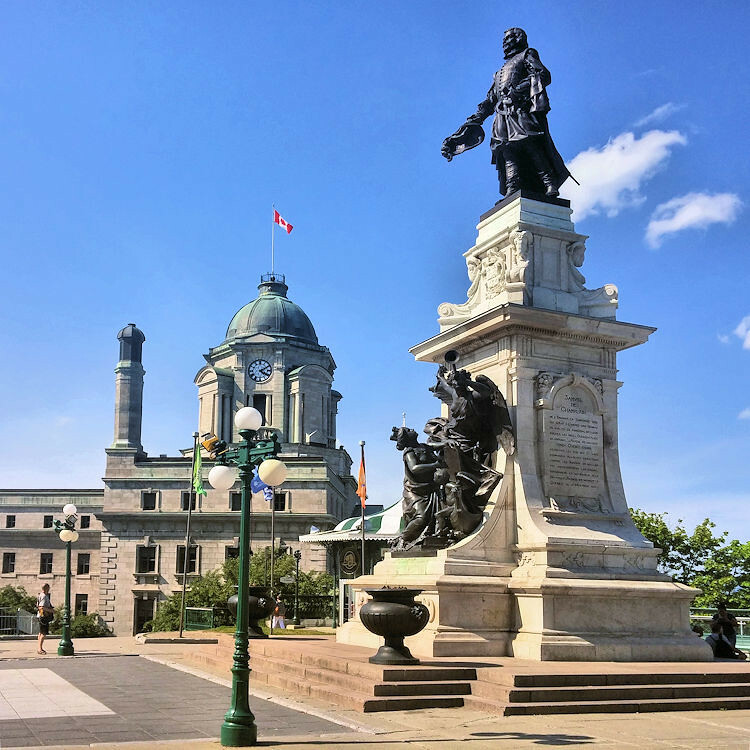 Architecture of the capital city of Canadian province of Quebec, dating back to the year 1608, showcases in its full glory the city as one of the first European settlements in the New Land. 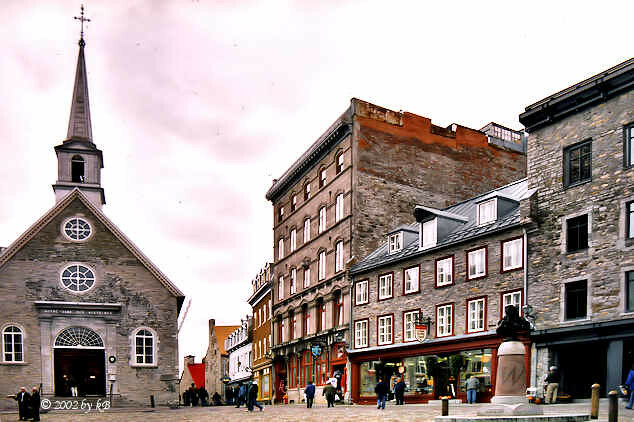 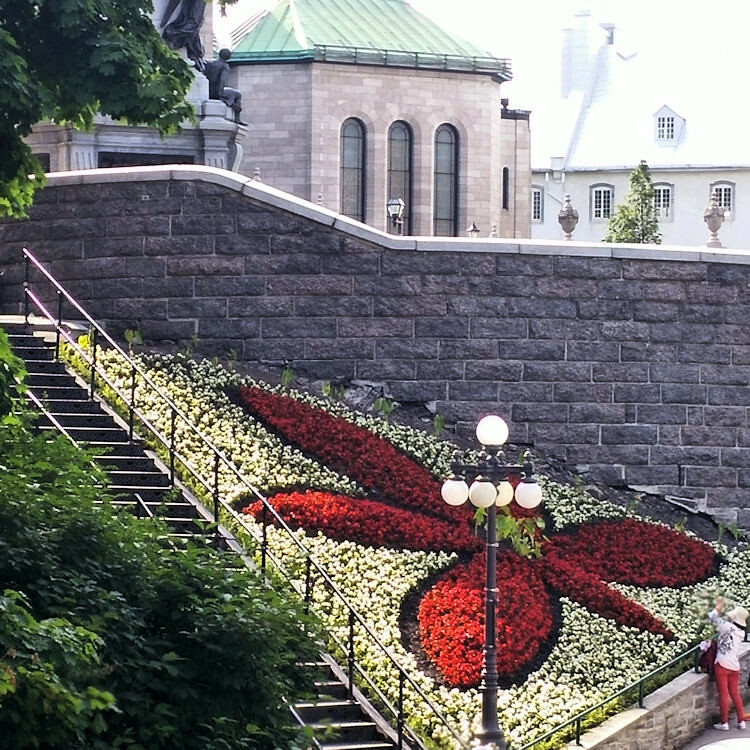 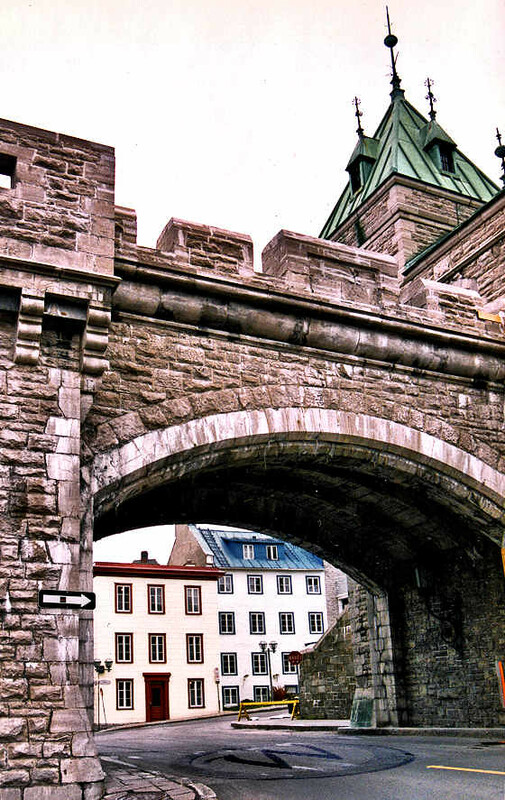 Québec is the largest center of French heritage and culture in North America. 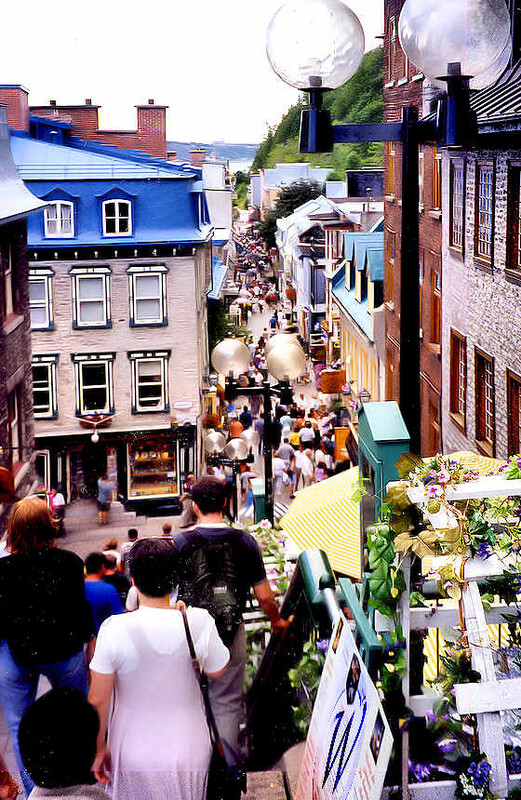 – collection of photographs on display was shot in Quebec city, on the 35mm film after 1998 and since 2005 with a number of digital cameras.